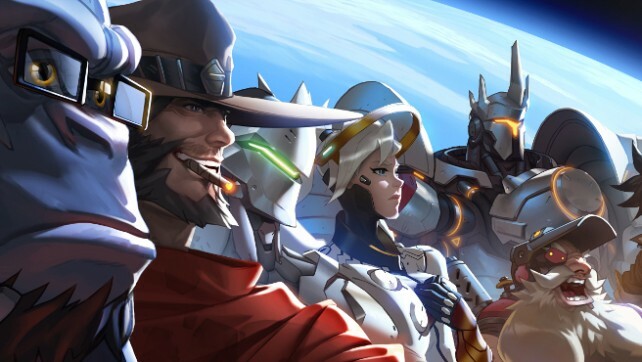 Blizzard Entertainment’s Overwatch looks incredibly enticing and the enthusiasm for the multiplayer beta hasn’t let up, even if it’s going on a vacation on December 10th. But what about content post-launch? 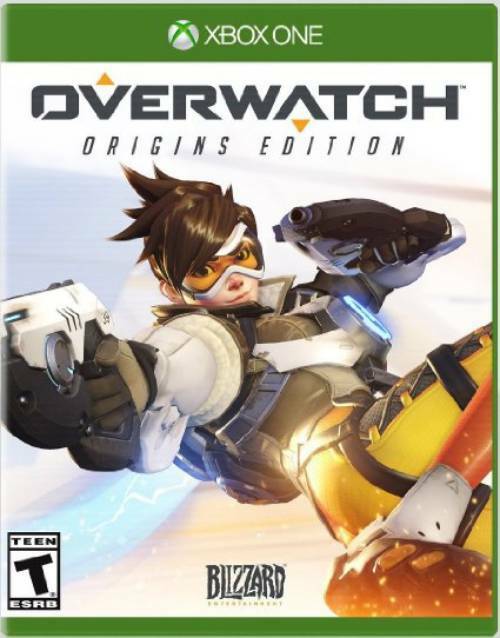 Game director Jeff Kaplan addressed concerns of the same, stating that additional maps and heroes would be free after launch. Overwatch is out in Q1/Q2 of 2016 for PC, Xbox One and PS4. Will you be picking it up? Let us know in the comments.